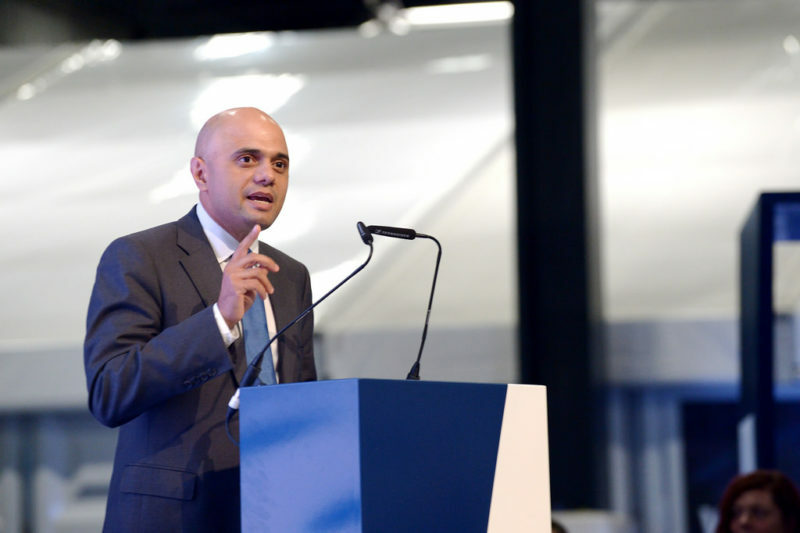 In letters to five local authorities recently, Sajid Javid gave each Council his decision on his next actions over the failure of the Councils to produce adequate Local Plans. While Castle Point and Thanet faced the news that the intervention process would continue, St Albans, Brentwood and Basildon were given the news that he would continue to monitor their progress. His letters to the Councils granted stays of execution were noticeably forthright, as he described St Albans’ ‘persistent failure’ to produce a Local Plan, and said that he would hold each ‘to account’ for their actions. It is no coincidence that of the fifteen English councils to receive such letters, five were in the East of England. With a strong housing market in the region, caused partly by its accessibility from London, and also by an influx of Londoners seeking to escape steep house prices there, the region has seen rapid population growth in recent decades. It is interesting to note that Castle Point, Thanet, Basildon and Brentwood had strong pro-Leave votes in the 2016 Brexit referendum. It is possible that perceptions of overdevelopment are related to anti-immigration sentiment in these localities. If residents feel that local infrastructure is unable to cope with development, and that the countryside is threatened, it seems probably that they will be less likely to favour immigration, which is often perceived to create population increase. The counties of Essex and Hertfordshire, where these five authorities are located, are better connected to London than other parts of the region, but have significant swathes of green belt. Local opposition to development is extensive and well-organised. Hyper-local political parties have sprung up from residents associations across the region, partly driving the political resistance to development in the green belt. Given that the Government has been highly vocal in recent months about cracking down on Councils that fail to meet their housing need, this is a surprisingly light touch from Sajid Javid, which raises questions about how much confidence the Government has in its capacity to intervene. Interventions require a significant and long-term commitment of resources, which will be an off-putting prospect for the Government to consider if it wishes to wipe the Local Plan slate clean. For instance, St Alban’s Local Plan, which has received the most publicity of any of these authorities, has made progress on a new Local Plan but continues to face strong criticism. Recently, the consultation system for its early proposals was attacked by councillors and by local media for being difficult to access, and the website crashed on the first day of consultation. The failures of Castle Point and Thanet are certainly more clear cut. Castle Point, a coastal authority east of the London Gateway, had an objectively assessed housing need of 400 new homes per year, but gave a target of 100 per year in its Local Plan. Thanet, meanwhile, has not published any plan at all. The overall impact of these local authorities’ failure is smaller than that of the others, which must each meet a higher housing need. My view is that by taking action on these smaller councils, and using only harsh language to chastise the others, Sajid Javid is attempting to kill two birds with one stone. He is intervening against the two Councils which have most blatantly failed to produce an adequate Local Plan, and making an example of them, so that the others might take heed. There are now authorities where some Neighbourhood Plans are progressing beyond the area’s Draft Local Plans. Government policy states that where authorities are unable to demonstrate a 5-year housing supply, Neighbourhood Plans will still have some weight, but will also be considered out-od-date by inspectors. With this lack of clarity on the strength of a Neighbourhood Plan that is at a more advanced stage than an emerging Local Plan, there is potentially room for communities to obstruct development of sites that are likely to be allocated in the Local Plan. All five Councils have a very strong Conservative vote, with four of them being Conservative-led, and the fifth, Basildon, under Conservative control until last year. Like the authorities themselves, the government could face a backlash from local opposition to development. It finds itself between a rock and hard place, where it must be seen to act on the housing crisis, but will understandably wish to distance itself at a local level to avoid angering Conservative voters. No wonder it is beginning to seem as if the Local Plan process for some authorities will never end!